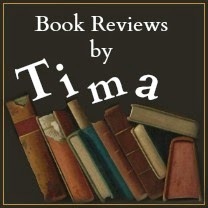 Book Reviews by Tima: Reviewing For. . . This page is more for me, but I thought it would be fun to make it public. 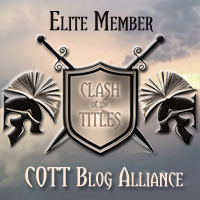 I get asked all the time how I got started and what places I review for. So this is a rather incomplete list, but I'll keep working on it. These are most of the places I review for. Some of them do not have buttons or I review so infrequently for them that I didn't add them to the list.